Great present for these days! The Wise Men have just brought me Mike Rother’s new book,’ The Lean Kata Practice Guide’, which is a formidable Lean KataPractice Guide. In this new work, the author takes us in a practical way through the Lean Katamethodology and shows us how new routines are generated for improvement, adaptation and innovation in processes. Create new habits that help you solve problems and achieve challenges. Modify the ways of thinking that guide your actions. Develop a culture in organizations that leads to superior results. 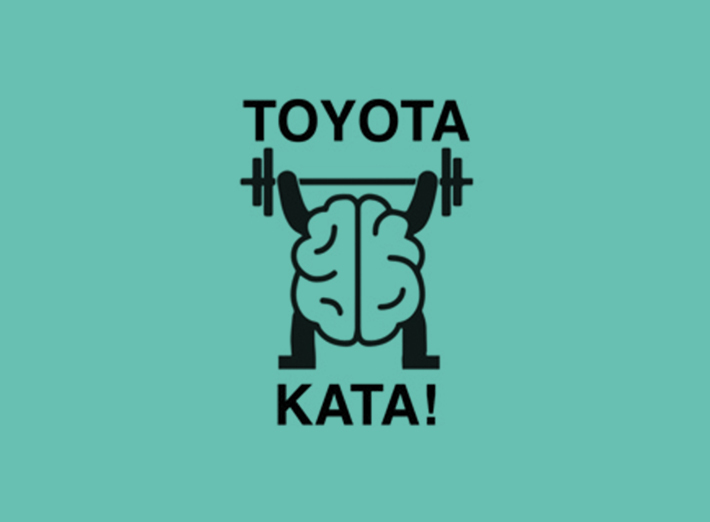 The Improvement Kata provides students with the means to experience their way of acting in the face of obstacles and achieve their goals; Coaching Kata provides managers with the resources to accelerate and consolidate their students’ learning and orientation towards the Kata. In today’s business and corporate world, increasing process efficiency and lowering costs is no longer the only objective. Managers’ work in an organization must be based on developing their people with thought and action patterns (Katas) that lead them to success in the face of any challenge. The best way to do this is to carry out a “conscious, deliberate and continuous practice” and Mike Rother’s new book The Lean Kata Practice Guide teaches us how to achieve this.